The state of Karnataka in south west lndia known For its tropical Forests and heritage has recently emerged as a hot spot For health care tourism as well. Along with ISO certified government—owned hospitals, private institutions which provide international—quality services have caused a significant growth of the health care industry. Davangere, the administrative head quarters of Davangere district in the state of Karnataka is clearly an eminent example as it Features a vast range of hospitals and therapeutic centres from general to specialty care. The city which was once called as the “Manchester of Karnataka" for its excellent quality of cotton may today be rightly referred to as the "Mecca of Education” for featuring a wide spectrum of educational institutions of arts, science and professional most of which comes under the Bapuji Educational Association. Bapuji Dental College and Hospital is located in the heart of the city on a busy avenue of Davangere making it easily accessible for the patients. With the advent of advanced tools and technology in every field of health science, dentistry today has shot up to the greater end of the gamut with superior choice and promises in dental therapy in the very vicinity of common man. 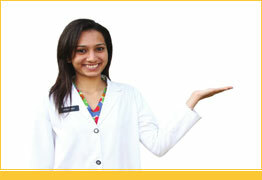 Bapuji Dental College and Hospital is one such neighborhood. The pages to come will throw light on the vital angles of various wings of BDCH, its ventures, virtues and victories. Well qualified and dedicated Faculty is one of our biggest strengths whose seltlessness in teaching and training helps students excel in their ventures. 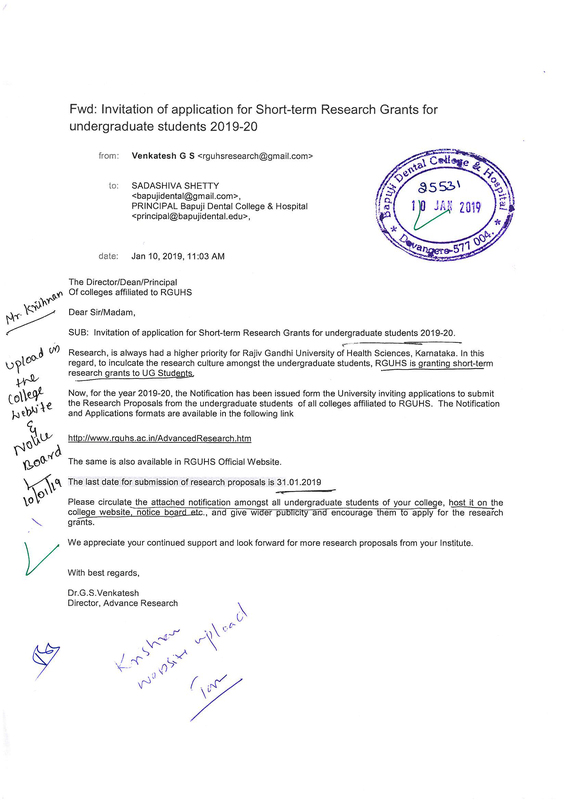 Every department is headed by one Professor under whom the other members of the Faculty comprising Professors, Associate Professors, Readers and Senior Lecturers render their services. The Faculties are actively involved in lectures, demonstrations and research guidance For both undergraduates and postgraduates. ln addition to wholesome handling of the students each Faculty member, as a mentor or guide, takes care of the special needs of their respective students by close supervision and counseling. Apart from academics, the Faculties also handle students various issues through specially assigned exceptionally Functioning panels. "Libraries are not made, they grow" - so said Augustine Birrell, an English politician, barrister, academic and author. Such is the library of our institute which continues to grow since its inception. The Library treasures several editions of ace books and insti from back volumes to current, of all specialties of dentistry making it the most sought after not only by the inmates but also by students and scholars from other dental institutes of lndia. Apart From specialty concerned volumes, books and periodicals of common interest find a special place here that gives a pleasurable break with worthwhile into as one reads them. Technical backups include an audio visual library, a full time free online access and facilities of photocopy, image scanning, printing, spiral binding, thermal binding and lamination. With books as great companions and a peaceful ambience to peruse it, coupled with friendly personnel for able assistance the library is no doubt a preferred spot of common visit for the fraternity. If you choose Bapuji Dental College & Hospital (BDCH) our experienced and highly respected faculty will focus your energies on academic development and all round personal growth. We will help you discover your full potential by exploring the wealth of knowledge at your disposal. When you leave us we want you to be fully prepared for a fruitful and enjoyable life. 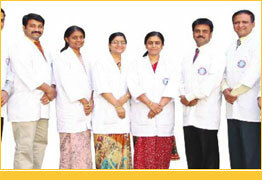 Bapuji Dental College & Hospital enjoys a strong national and international reputation built on over 30 years of experience. Our excellent student pass rates are reinforced by the many national prizes students have received. 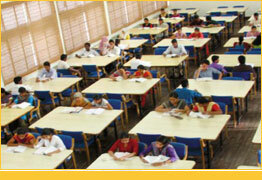 Many former students have risen to senior positions in prestigious national and international colleges and Hospitals.